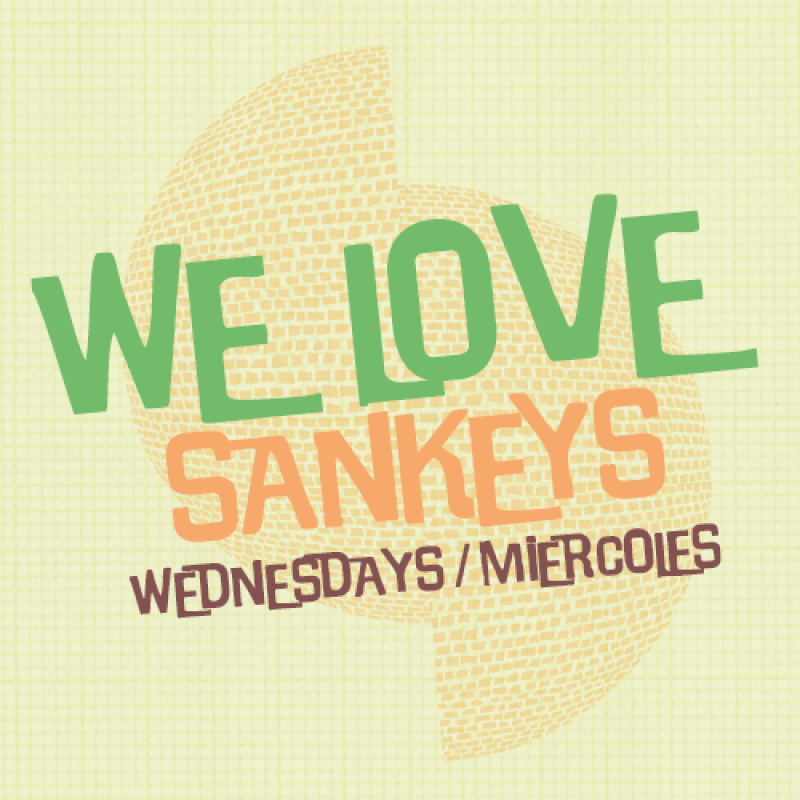 Sending shockwaves throughout Ibiza this Summer as an unexpected turn of events saw "We Love" move from its old stomping ground of Sunday nights at Space to Wednesday nights at Sankeys Ibiza. However We Love.. fans, don't be worried. We Love... have bounced back announcing an incredible line up for their opening party including Rudimental, Kidnap Kid, 2Vila's, Kaz James, The 2 Bears, T.Williams and of course our favourite We Love Resident - Jason Bye. Only time will tell whether the move will be a successful one - However with We Love's reputation for pulling in incredible line ups, a fantastic crowd and Sankeys incredible sound system, We think its a perfect match.